Happy Thursday. We have had another whirlwind of a week. I can’t believe it’s already Thursday. I was working on a set Monday and Tuesday, went to LA for a VIP screening of Luis and the Aliens with The Moms. It’s been crazy. 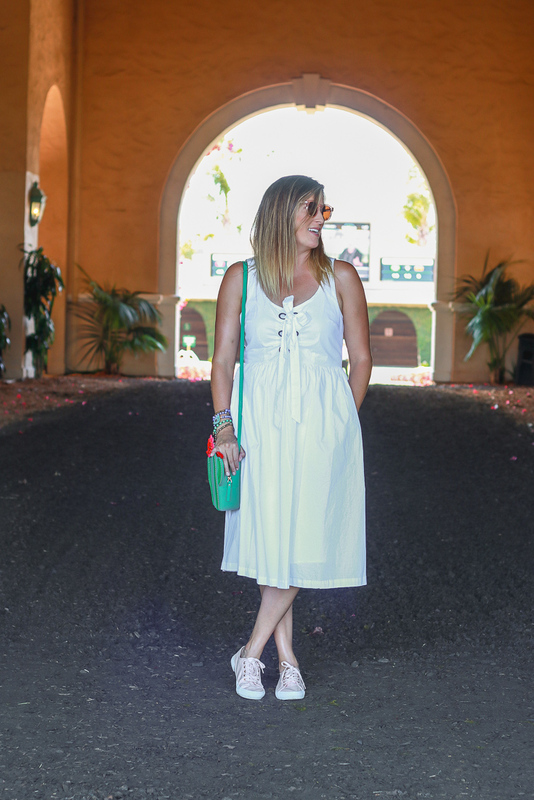 This white tank dress is from our family fun day at the Del Mar Races. This week for The Weekly Style Edit, Lindsay and I are sharing our favorite statement bags. 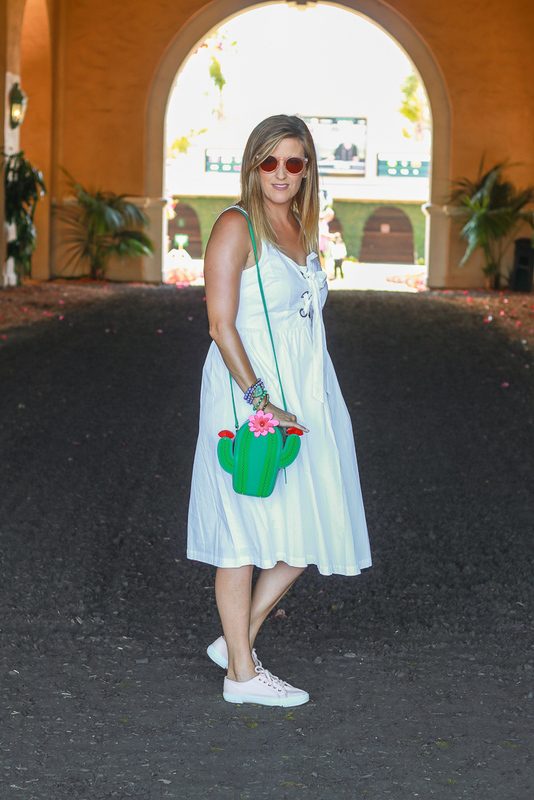 I paired my new favorite cactus statement bag with this white tank dress and sneakers. It’s a great look for a day of running around with the kids at all of the family events at the races. I found this bag at the Kate Spade Outlet in Carlsbad. Unfortunately, I can’t find it online, but I linked to another fun Kate Spade bag below. We had a blast at the family event at the races. The girls got their faces painted, played with friends and bet on some horses. Just another great thing to do in Southern California. I love living here. We have so many fun things to do! 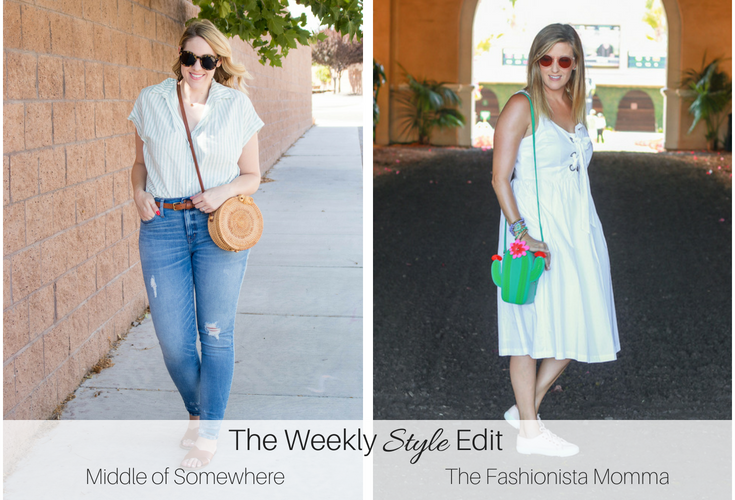 Be sure to join Lindsay and I for The Weekly Style Edit below. Share your style and meet some new bloggers. 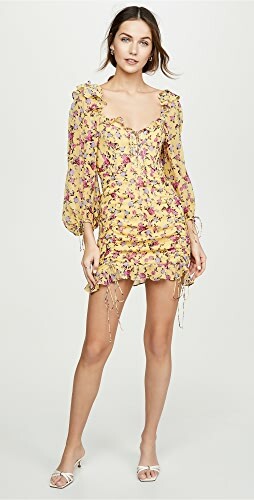 What a great Summer dress! Thank you very much for the invite! 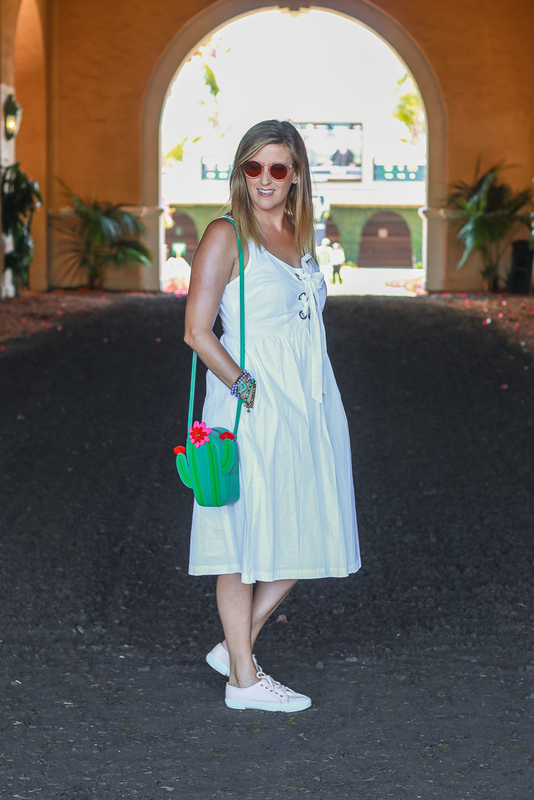 Oh that bag is soooooooo cute and I love a good white sundress for summer! Simply stunning! Thanks for the link up and glad we connected! Thank you Kellyann. 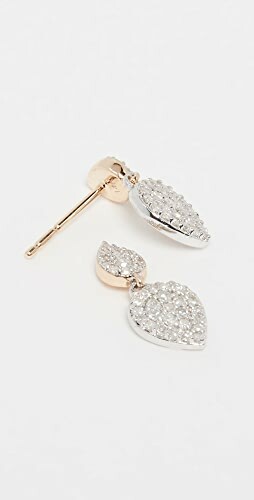 It was such a great outlet store find. Your dress looks so cute and comfortable. Love it styled with the sneakers and adorable bag! 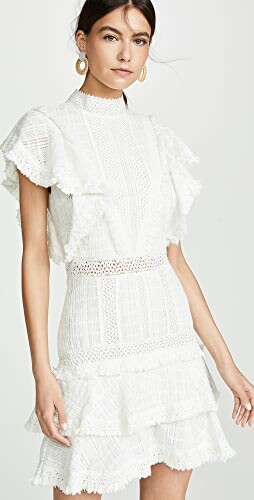 Loving this pretty white summer dress, doll! And that cactus bag is SO cute! Okay your bag is clearly adorable and makes such a fun statement but it’s the dress that I would wear over and over and over again. 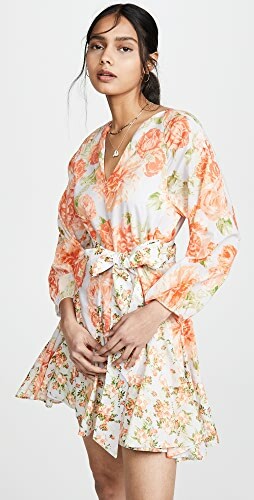 I love the tie front detail and how the dress would just flow and be lightweight in the summer heat. Be back on Thursday to link-up, thanks for the invite. It sounds like the perfect weekend. 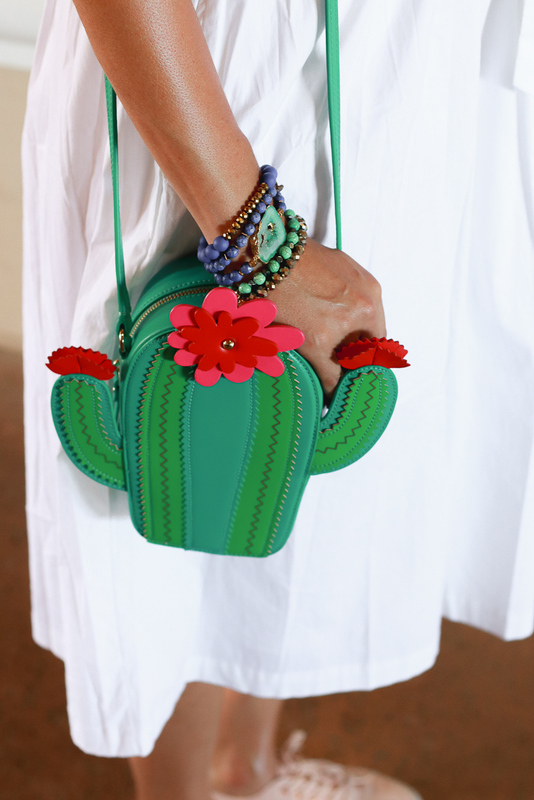 Love that fun cactus bag, hope to find a similar one. 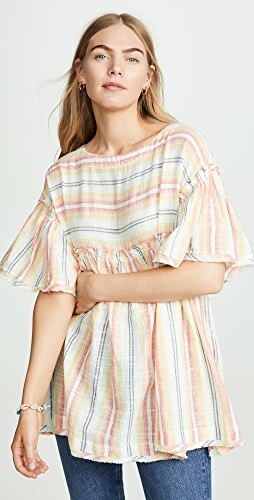 I just bought that adorable white dress and cannot wait to wear it soon! 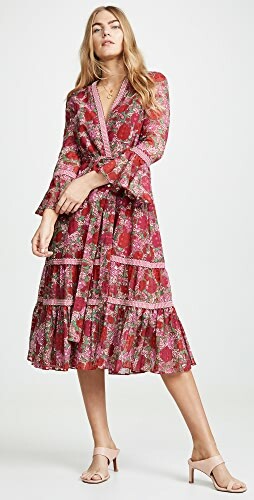 This looks like an elegant dress which is worthwhile wearing to any type of formal occasions. It is very neat and something that I would always consider to have. This is such an amazing look. Shop Grey Long Sleeve Tees, Graphic Sweatshirts, Workout Leggings, Lace Midi Dresses and more. Get this widget.